As you can probably tell, the content here is a bit dated... A lot has changed since we wrote this report in 2012, and for the better! Solar has become cheaper and more widely used, and stocks are starting to rise again. Solar energy companies had a very rough year in 2012. Solar stocks across the board plummeted as the industry continued to frantically eat through a massive oversuply of product. It is this remaining glut that has continued to crush margins for most solar manufacturers. 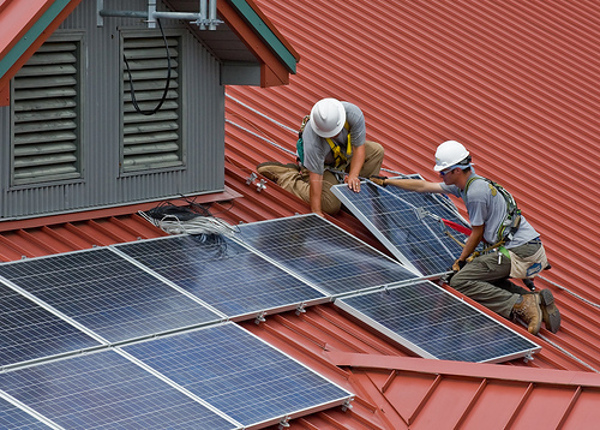 The next year, 2013, was a better year for solar. But hurdles do remain. The industry is still plagued with a glut of product that's going to take at least another year to work through. Margins are still razor thin for most of the cell and module manufacturers and in the case of China players - without the billions the government continues to plow into its domestic solar manufacturing, those companies are dead in the water. That being said, we don't expect to see China abandon its solar industry. After all, the Middle Kingdom has too much skin in the game at this point. And certainly with the toxic soup that blankets Beijing nearly every day, China is anxious to put some of that domestic clean energy product on its own rooftops. But if you're looking for a safe place to park your money this year, solar may not be the place to do it. At least not just yet. Here's the deal on solar. . . Without a doubt, the solar industry will continue to grow by leaps and bounds. The Chinese are installing solar at a record pace, and here in the United States, the availability of inexpensive panels, new solar leasing models and new crowd funding opportunities will likely facilitate record-breaking installations this year. From the perspective of consumers, it's finally getting to the point where solar does, in fact, make economic sense over the long-term. But from the perspective of an investor, risk does remain. The solar manufacturing sector is still very risky. And although some of the major players continue to generate some serious revenue, one thing I can definitely assure you is that the days of 300% and 400% gains from solar manufacturers are over. But opportunities do still remain. While investing in the solar sector may come with challenges, overall it has grown an astounding 200% in the last two years in terms of volume – and prices have come down by around 70%! So what are the criteria for staying alive in 2017? 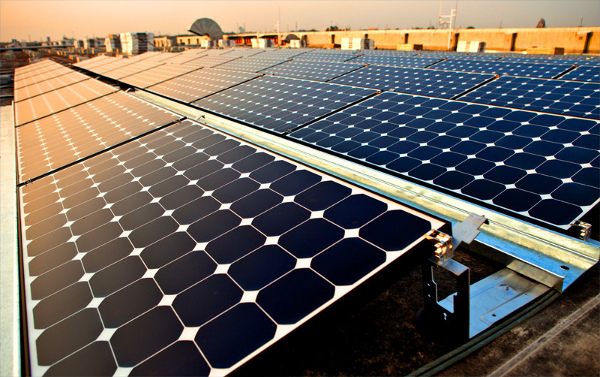 How can you avoid the pitfalls and cash in on winning solar energy companies? Here are five things to watch when investing in solar companies. 1) Government Support – Most of the Tier 1 Chinese Solar Companies will fall into this bracket. However, given that there are so many, you would have to look at the biggest – Suntech, LDK, and Yingli – for survival in any case. LDK, in my opinion, is a bankrupt company. The only reason it continues to produce solar panels is because of Chinese government support. 3) Branding – Essential in getting financing for solar projects. Without a brand, you are not bankable... and will have to sell at a 10% discount in a market that's already selling at below cost. 4) Efficiency and R&D Dollars – If you sell a low-efficiency multicrystalline solar panel, then you are toast. The market is now only looking at higher efficiency stuff, given the choice buyers now have. You also need to spend sufficient R&D dollars to get ahead of the competition in reducing costs and increasing efficiency. Smaller solar companies are at a disadvantage here. 5) Low Debt – Not necessary if you have a sugar daddy like the Chinese Development Bank, but very important for every other solar company. The sun has not set on solar energy – but this time in the shade could really separate the dead weight from the solar winners. Keep following Energy and Capital as we weed out the losers and bring you the winners in the solar industry. Energy and Capital editor Keith Kohl takes a closer look at California's new direction toward lithium batteries. Energy and Capital editor Christian DeHaemer tells you why China's solar industry is driving silver prices. Many people think silver is the poor man's gold. It is much more than that.